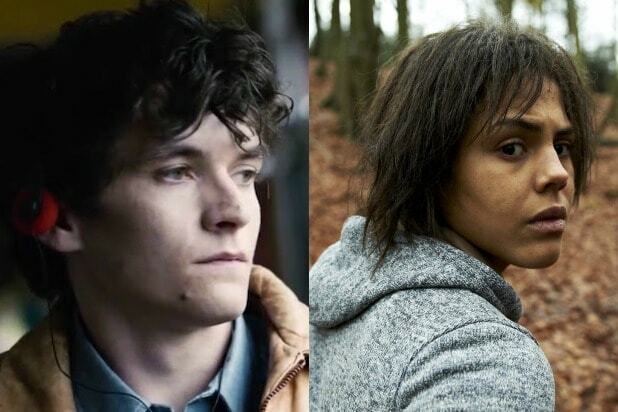 As with almost everything involving “Bandersnatch,” we couldn’t figure out exactly why this is ourselves — so we asked “Black Mirror” creator Charlie Brooker and executive producer Annabel Jones to break it down for us. And apparently the answer is actually quite simple. “And then Stefan in the film had equally the same experience that Charlie had,” Jones added. You can read more from our interview with Brooker (about how he doesn’t remember how to get to the secret ending) here, (about why there are scenes you can’t access) here, and (about how he was worried to tell Netflix how he was going to reference Netflix) here. 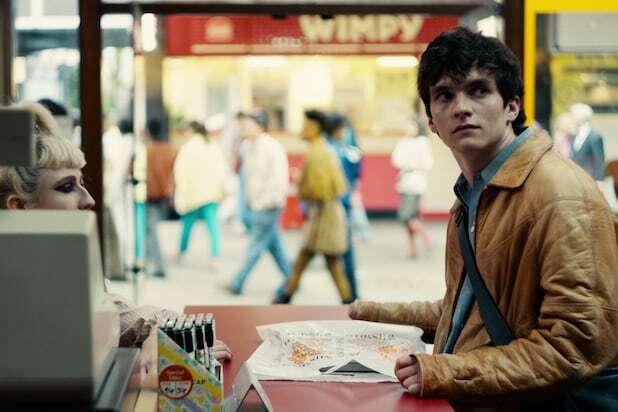 And you can check out our chat with “Bandersnatch” stars Fionn Whitehead and Will Poulter here.